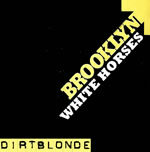 Dirtblonde new ‘Token Rose’ E.P. Out Now! 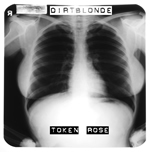 Dirtblonde Token Rose E.P. out now! It’s a varied mix of loud distorted guitars, acoustic guitars, shoegaze, fuzzy blues and lo-fi…a true rollercoaster ride of an E.P.! We’re also playing at the Shipping Forecast in Liverpool on 25th October, supporting She Keeps Bees, and at the Ruby Lounge in Manchester on 31st October, supporting Tribes. For more info about these gigs go to the LIVE section of our website. 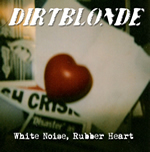 This entry was posted in NEWS and tagged alternative, Dirtblonde, fuzzy, indie, liverpool, Liverpool band, Liverpool Music, music, new single releases, rock'n'roll, ruby lounge, she keeps bees, Shipping Forecast, shoegaze, tribes, Tribes band. Bookmark the permalink.